It is the partner hotel of DanceMasters 2018, where we accommodate our guests of honor. The hotel is located right in the heart of the city and offers its guests 487 rooms, 4 restaurants and 4 bars, to enjoy culinary delights. 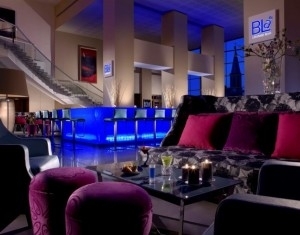 Choosing Radisson Blu Hotel you would enjoy the advantage of being only 15 minutes away (by car) from the dance hall. 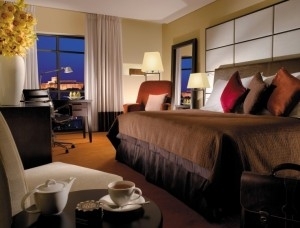 The five-star rooms will offer you all the comfort you need. They benefit from a sophisticated design, plus amenities such as free high-speed internet access and outdoor Jacuzzi, indoor and outdoor pool, gym or sauna (managed by World Class Health Academy). 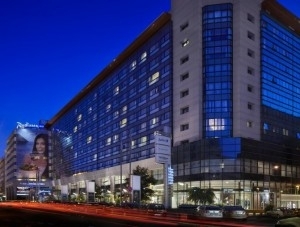 The hotel has all the necessary facilities to pamper its customers and to meet their most demanding expectations. DanceMasters special rates include: breakfast, high-speed Wi-Fi, access to the World Class Health Academy facilities and all the taxes.